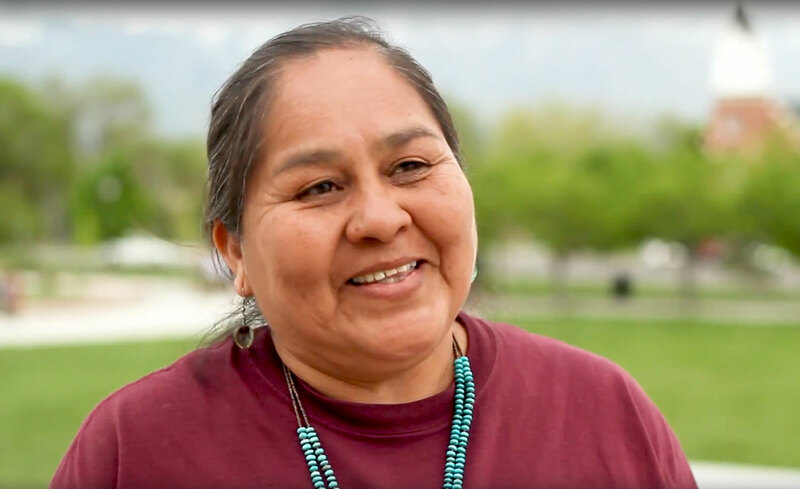 In the wake of Interior Secretary Ryan Zinke’s visit to Bears Ears National Monument on Tuesday, May 9th Utah Diné Bikéyah (UDB) leaders, top stakeholders in the effort to preserve Bears Ears National Monument, have issued video statements from members and elected leaders of local Tribes describing their personal experiences at Bears Ears, their ancestral ties to the land, and why they support the monument. Even though UDB spearheaded the Bears Ears proposal for the past 7 years, UDB was denied a meeting with the Secretary. 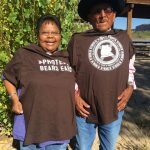 See the following links for statements from Elouise Wilson, Hank Stevens (President, Navajo Mtn Chapter of the Navajo Nation), James Adakai (President of the Oljato Chapter of the Navajo Nation/ Bears Ears Commissioner, and Woody Lee.